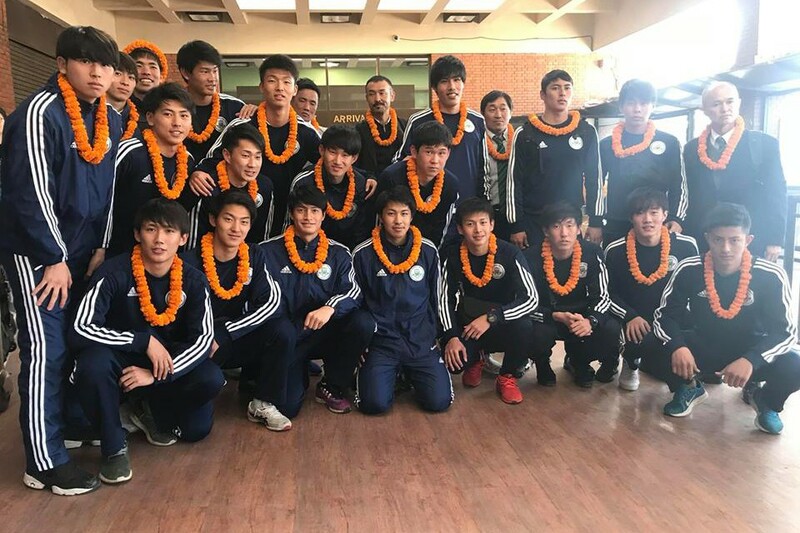 Rissho university, Japan has returned home on Tuesday. 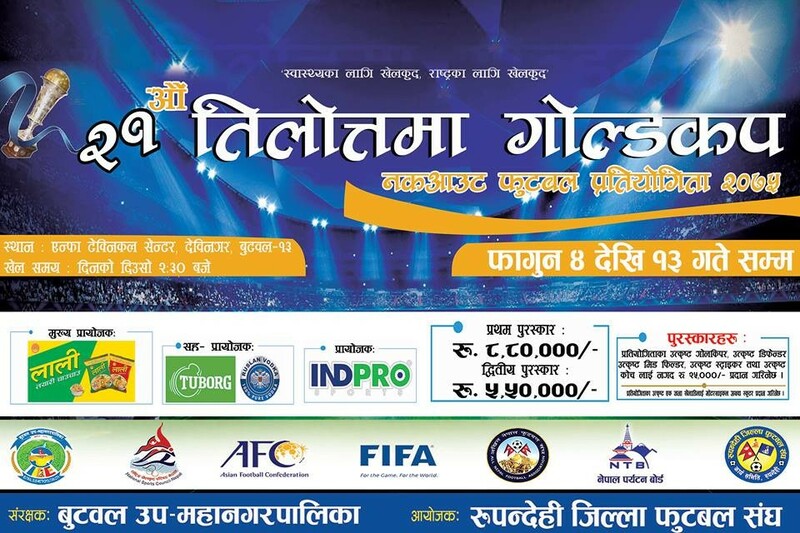 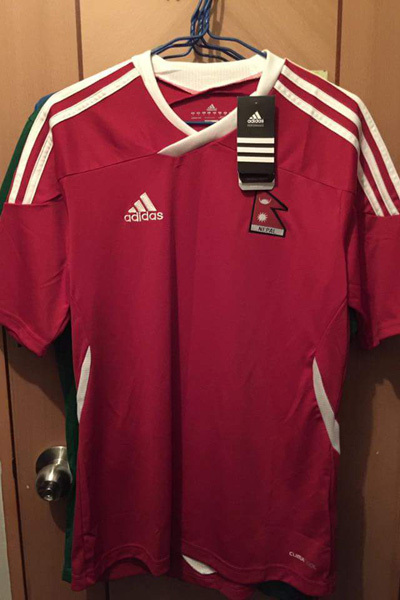 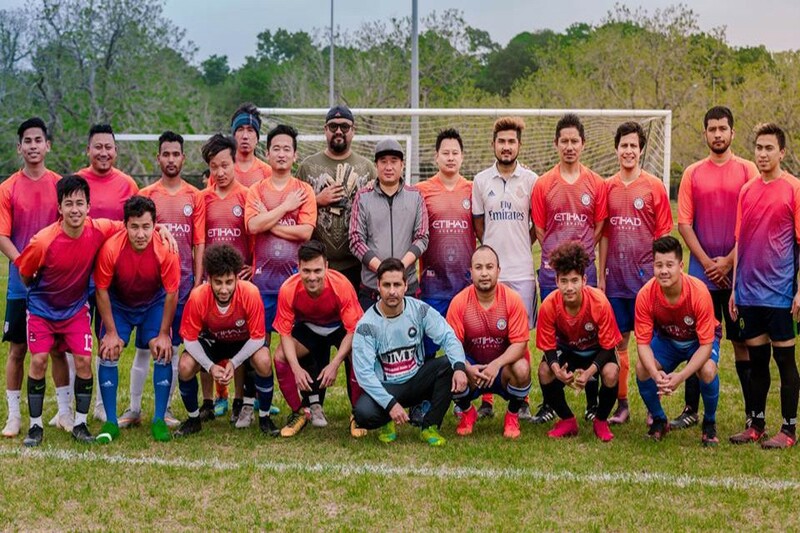 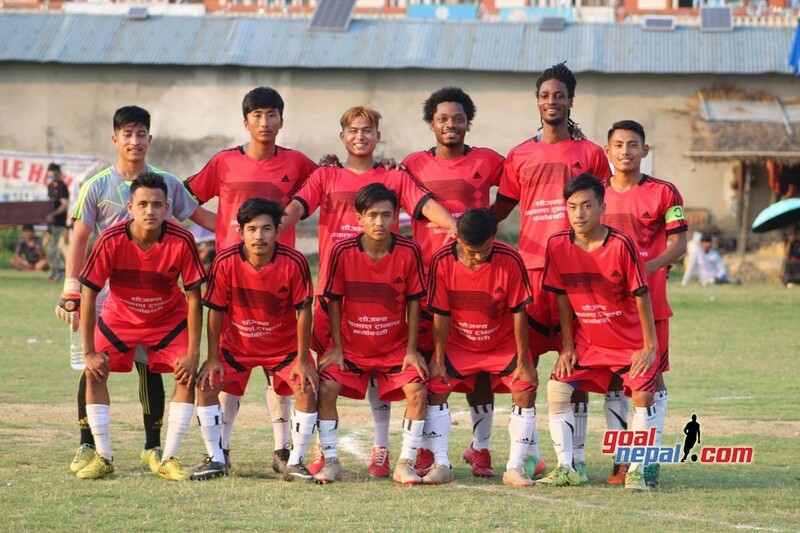 The university had arrived Nepal to take part in Mankamana Cable car Pokhara cup. 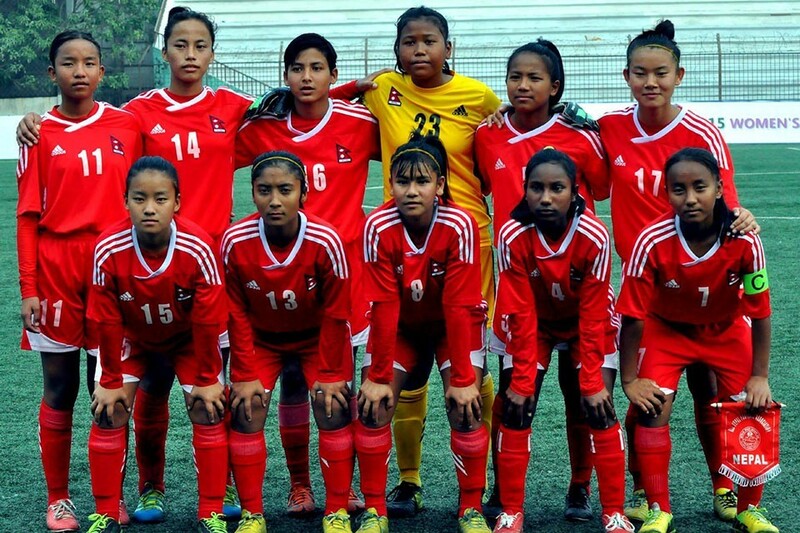 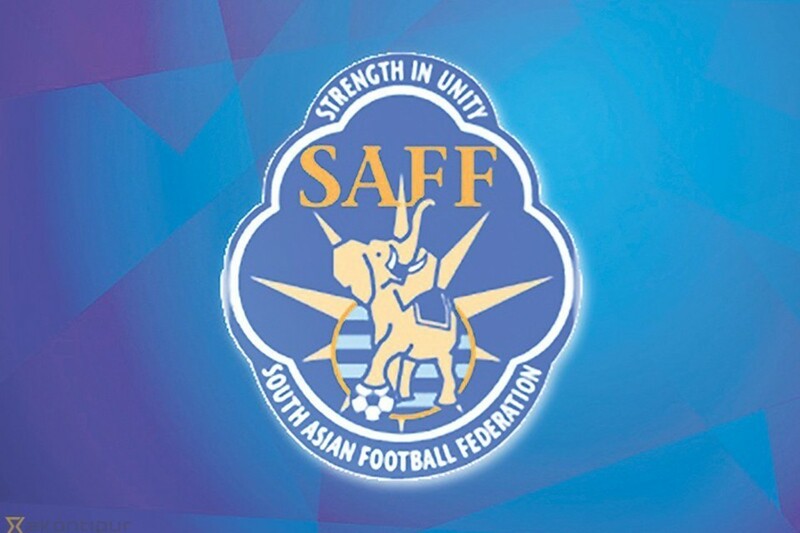 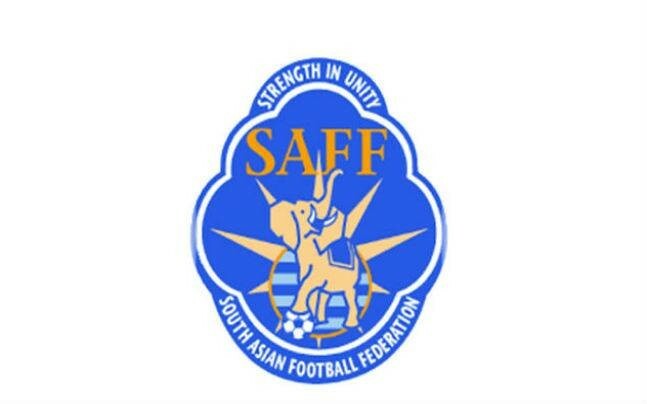 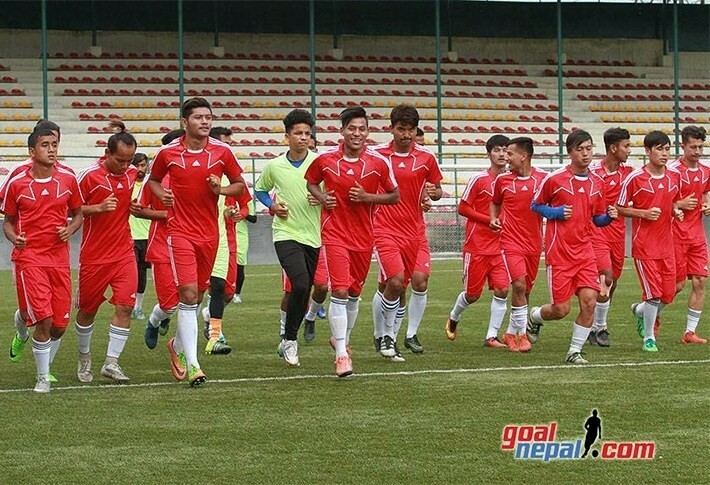 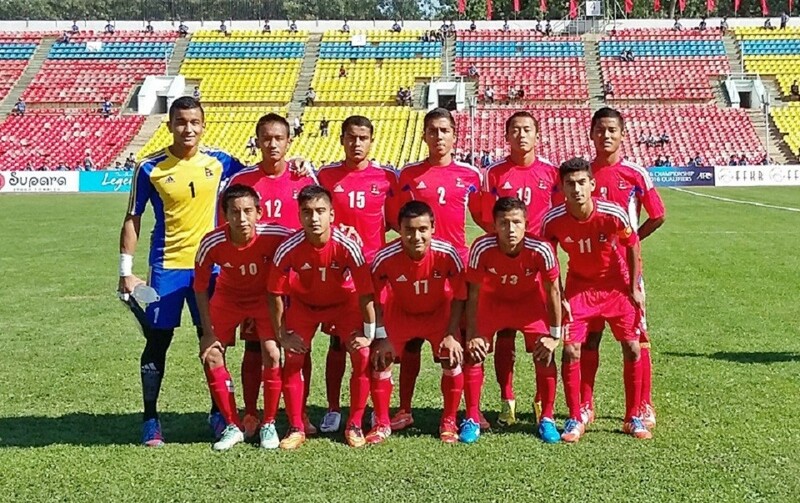 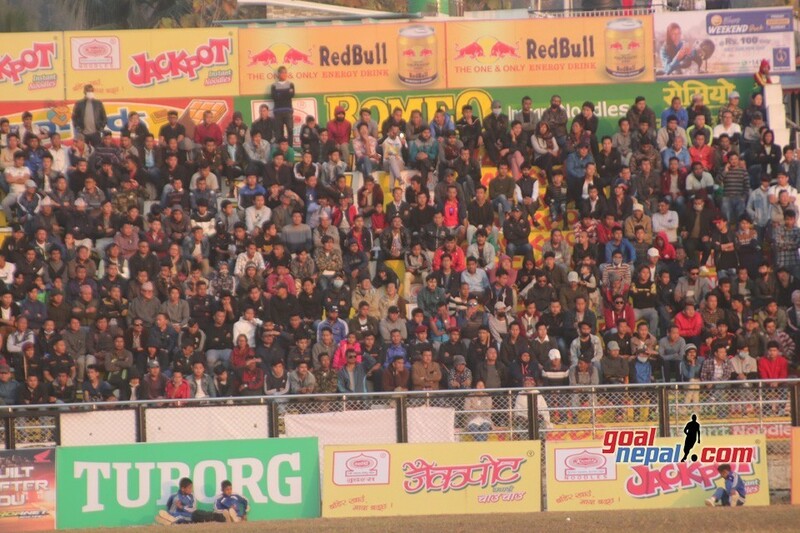 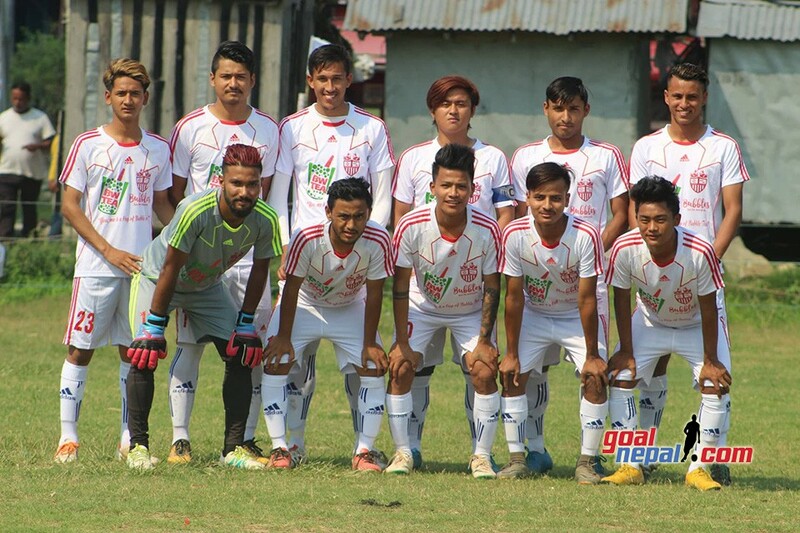 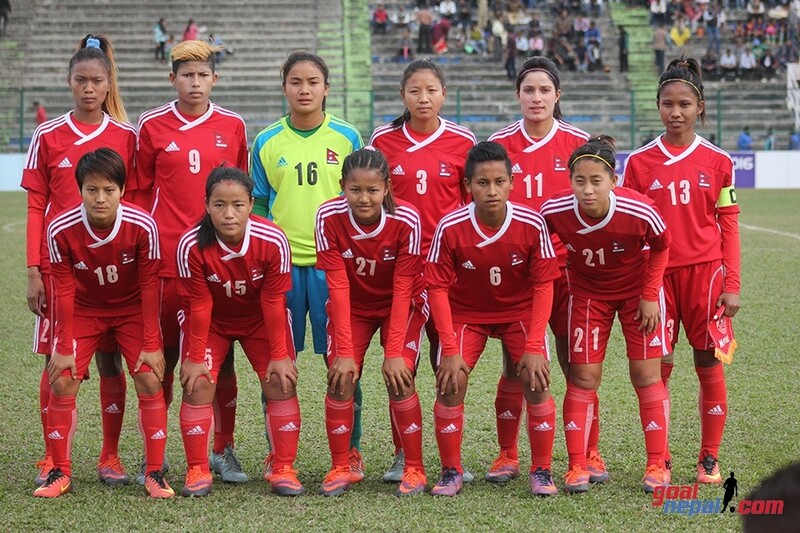 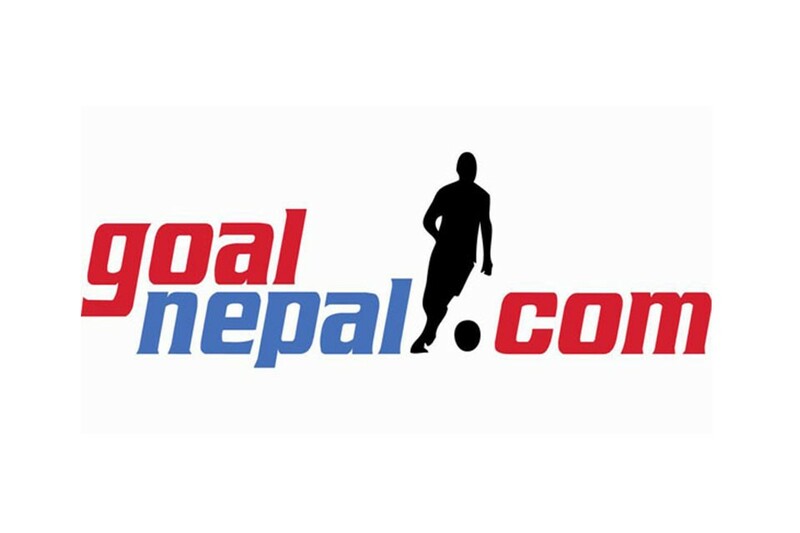 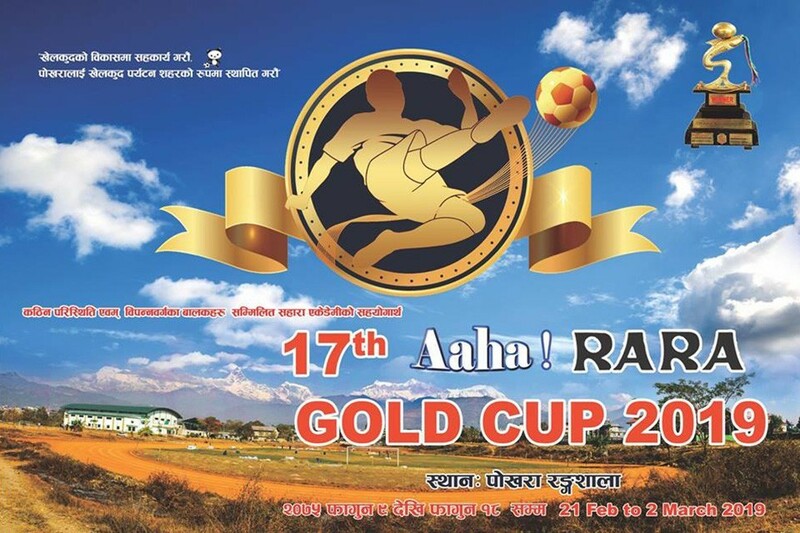 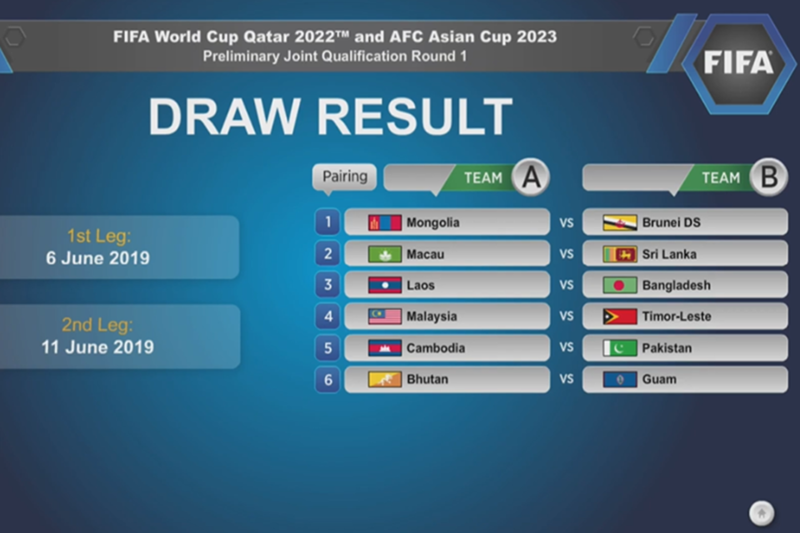 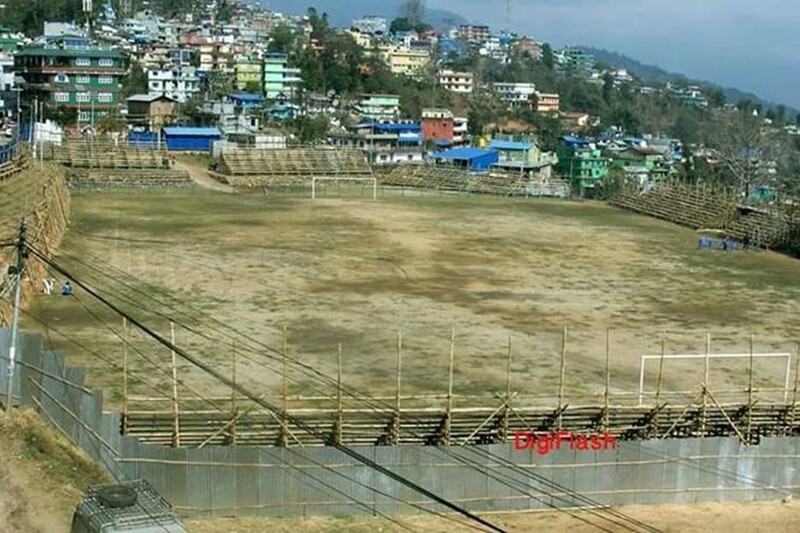 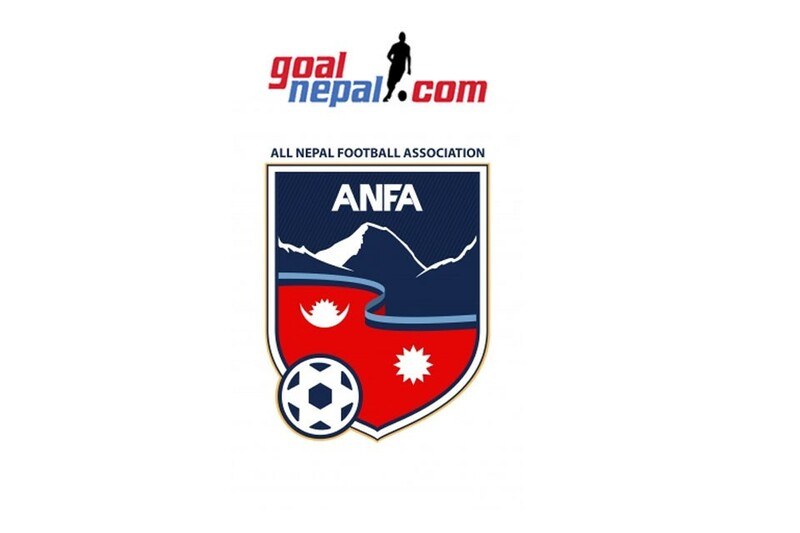 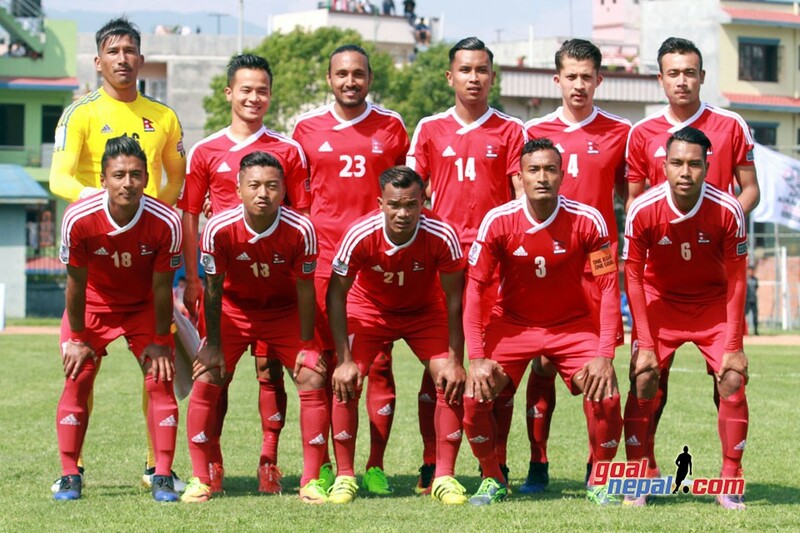 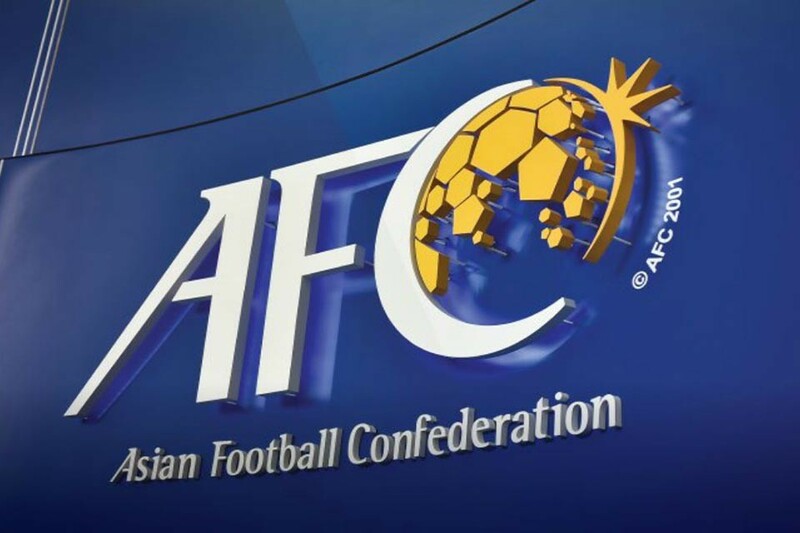 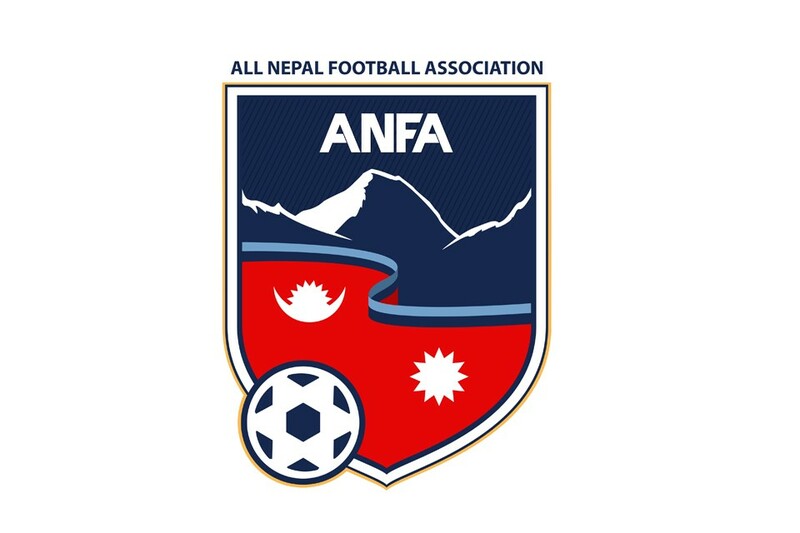 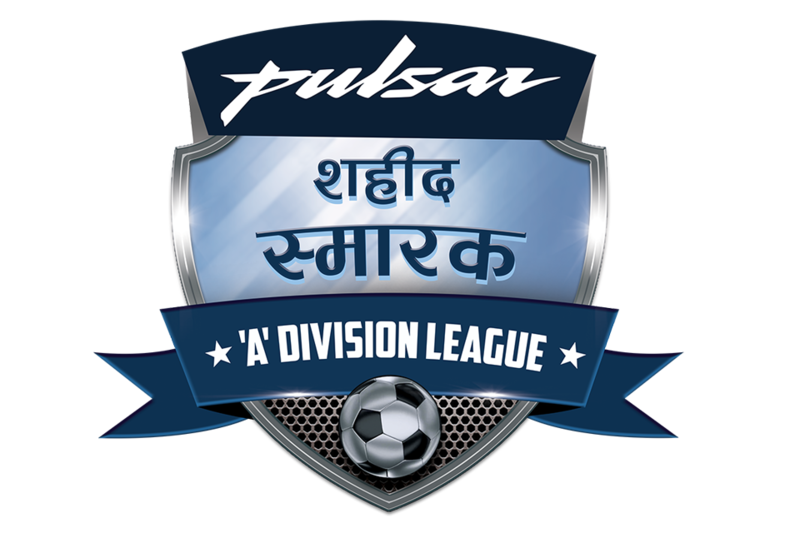 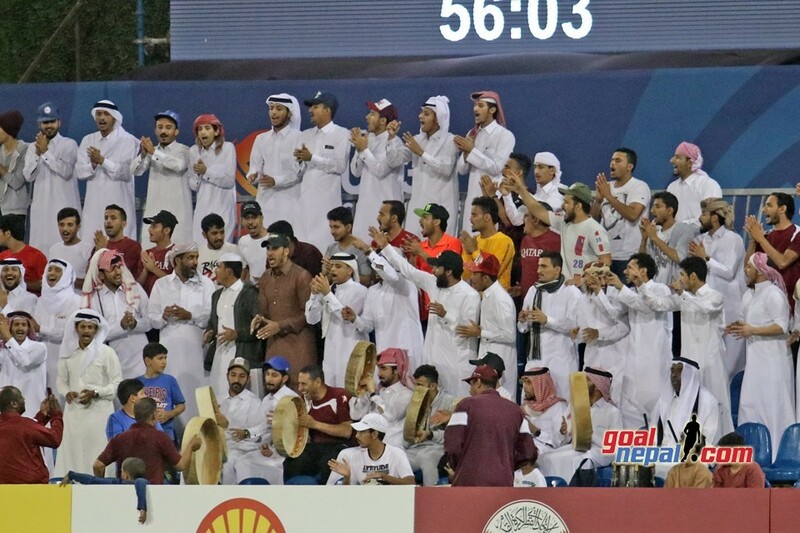  They were beaten by Nepal APF in semifinals. 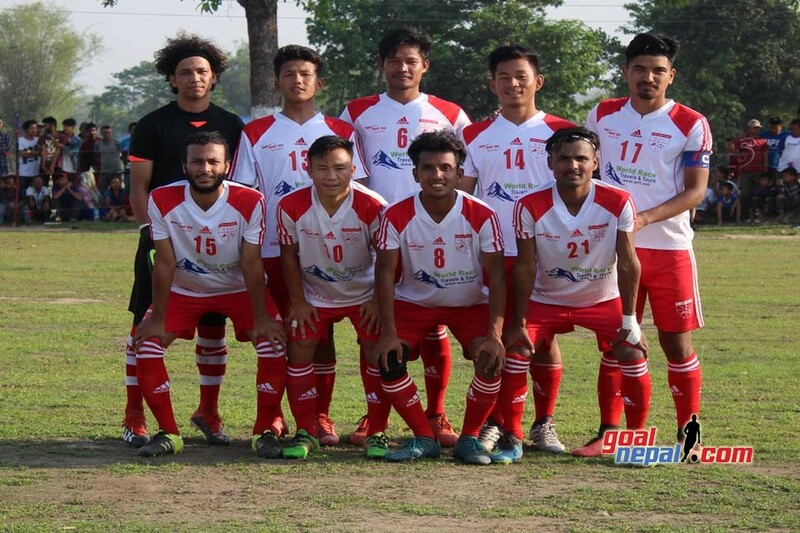 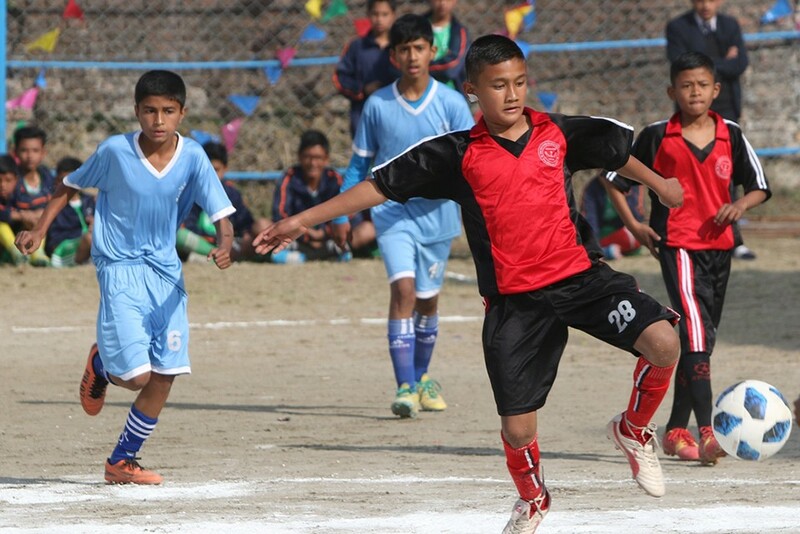 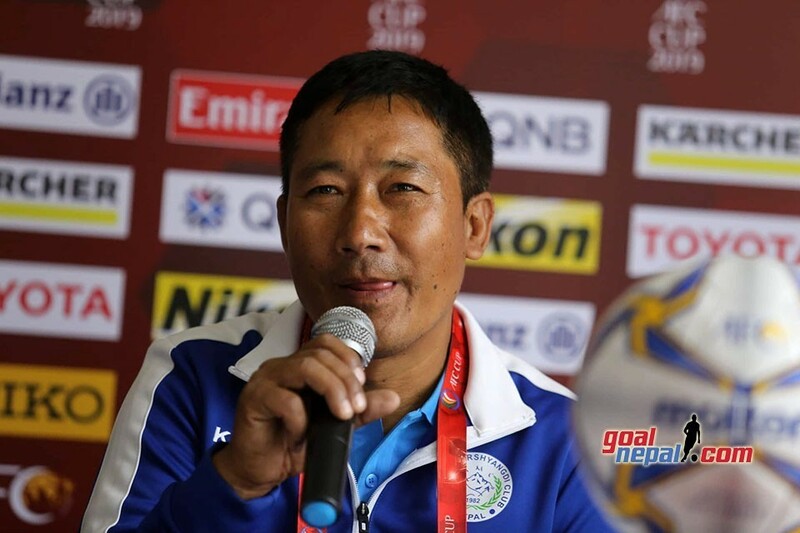 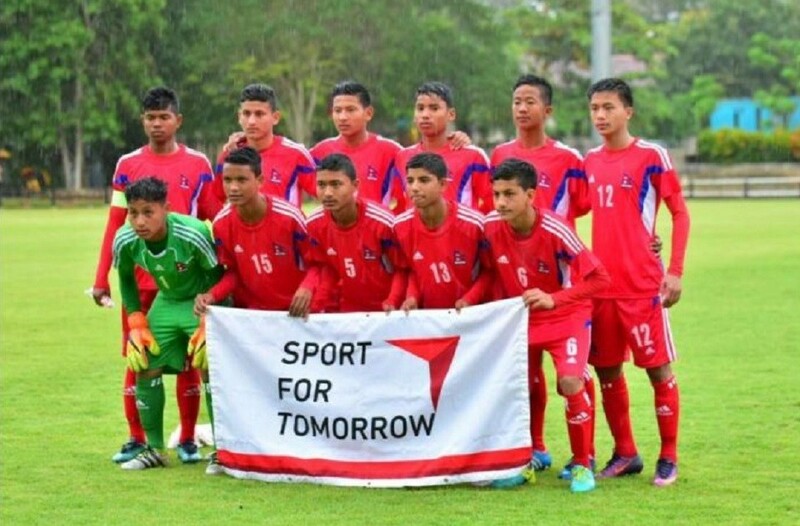 Former Nepal international Basanta Gauchan & Fun Roots academy, Japan helped ANFA Kaski to bring team to Pokhara. 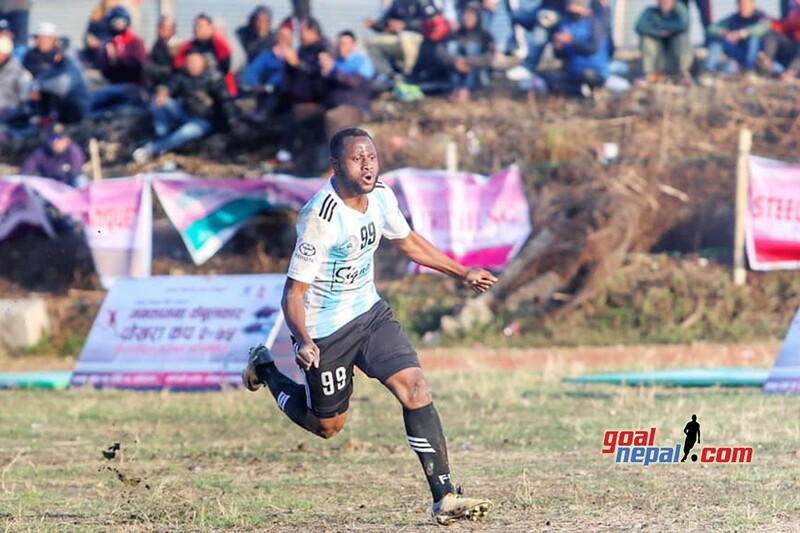 Gauchan said it was all about friendship, exchanging Culture, respect, learning from each other and connecting the people from all around the world.